I hadn’t been listening to music since Dave died until recently. Now, I mostly listen to happy music. No surprise, Pharrell Williams first comes to mind. The sad stuff makes me cry. There are times I need the sad stuff. Yesterday was Freddie Mercury’s birthday, the lead singer of Queen. Remember? We Are the Champions. 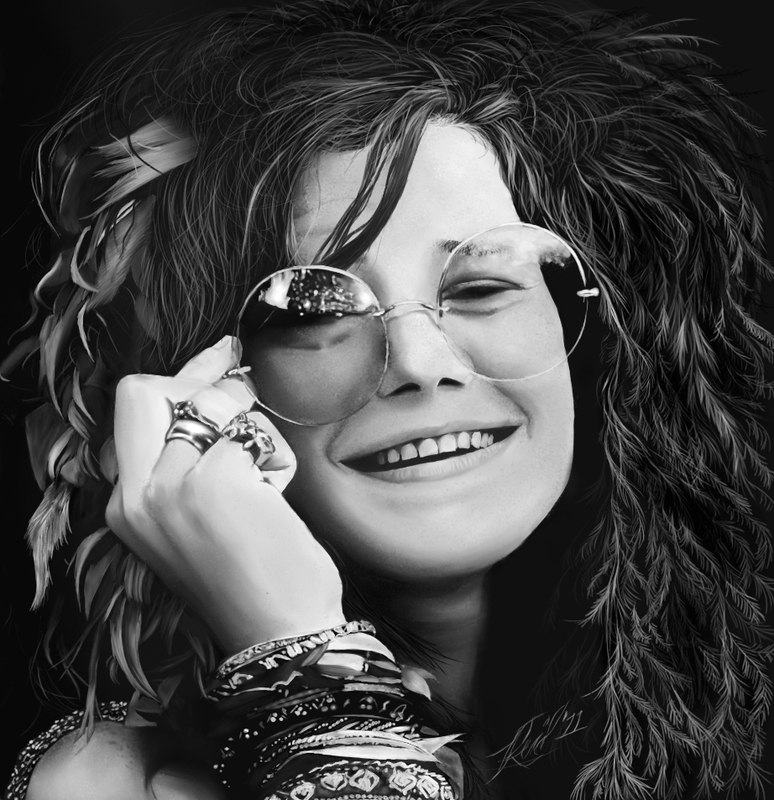 It was also the birthday of a friend of mine who has convinced herself she is Janis Joplin incarnate. That’s cool. Last night, I was looking for reggae music videos, happy and bouncy, as a good motivator for writing and cutting loose any inhibitions. It was suggested in a blog by Joe Bunting to Write Like Jazz, but I don’t like jazz. I like reggae. 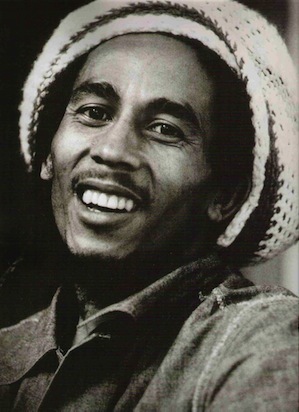 I found Bob Marley and pinned Stir It Up to my Pinterest board and then Every Little Thing Gonna Be Alright. Both great songs, positive smooth stuff. 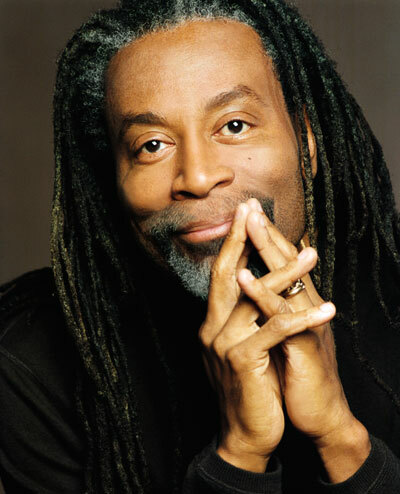 I stumbled across Bobby Mc Ferrin Don’t Worry Be Happy before I fell flat on my face. Not really. I was in bed. Big surprise for me! There was Mc Ferrin with the Israeli Philharmonic Orchestra … dang, he is talented! I didn’t know about his background in classical music, the amazing range of his voice (think Ave Maria) and “had me giggling in bed” sense of humor! At the point where I couldn’t allow our friendship to go to the next level, I needed to get honest with Dave. There were some things, personal stuff, that I had to talk to Dave about. I was putting it off as long as possible. Then one evening, we were watching Julia Roberts in the movie Dying Young. Julia was a very young new actress. I had never heard of the movie. She is betrayed (of course) by her boyfriend and then goes to work for a man (Campbell Scott) who also betrays her but in a different way. He kept something from her because he loved her so much and didn’t want to lose her. This really struck a nerve for me. I started crying. Couldn’t stop. I had been keeping something from Dave and then I just blurted it out. No thought about what I was going to say or how best to say it. Just said it between sobs. Dave froze. He didn’t give me a single clue about what he was thinking. I got up and ran out the door. The next day, I hated myself. Felt so damn stupid. I wanted to talk to Dave and didn’t want to have to face him again. All at the same time. I took my usual walk which took me past his house. We each had a house on the lake at the time and this was the one road around the lake (true). Dave saw me and called out to me. Could we talk for a minute? Sure, I said, though not at all sure. He went over to a pile of old 33 RPM records and put one on the record player. He offered me his hand and I stood up and we danced. If I hadn’t been in love with him before (and I was), I was certainly in love with him then. Dave said, “You have brought music into my cabin. I thought that was no longer possible.” He asked if we could still be friends. That was it. Just the dance to the scratchy record he had probably gotten at an auction. There is a vintage Airline Acoustic guitar about as old as I am sitting in its case in a corner of my bedroom gathering dust. I bought it while at an auction with Dave. I told him I wanted to sign up for guitar lessons. His eyes widened and he said, “I would love it if you learn to play the guitar. Do it!” Learning to play that guitar is now on my bucket list. If Dave hadn’t gotten sick, I would have taken guitar lessons. I was supposed to die before Dave did. Nothing happened the way it was supposed to. It never does.